If you're looking for a beach chalet to kick back with your loved ones whilst drinking in the sunrise, then look no more. Juara Mutiara is the place to be. The sunrise here has to be seen to be believed. It is simply breathtaking. The moment you arrive here, you instantly see why CNN awarded Juara Beach a top 25 place in the World's 100 best beaches list. It's that stunning. We booked way ahead of our trip and informed the family that runs Juara Mutiara that we prefer a room close to the beach. Not only did we practically have the beach at our doorstep, but our room was facing the beach too. It doesn't get any better than this. 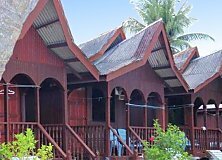 Book your Juara Mutiara chalet and get a taste of life as a castaway in Tioman Paradise. Sure, the Juara Mutiara chalets here are quite modest. But they're clean and comfortable. Best of all, everything works. This can't always be said for budget lodgings, as they're frequently run-down. Not Juara Mutiara. On the contrary, our room offered a water heater, a mini fridge, air-con and even a tv, which we hardly watched. As I said above, Juara Mutiara is family-run and it shows; everyone here, including Pakcik Sani, the family patriarch, was attentive to our needs and everyone has heart for their little slice of paradise. We felt very welcome and very pampered. Meals too, are prepared with plenty of verve - and I must say, plenty of skill. So much so, that we ended up having every single one of our meals right at the Juara Mutiara restaurant. Now, Juara Mutiara is not the most accessible of resorts in Tioman. So don't come to Juara Mutiara if you're into bars, pubs, loud music and happening crowds. 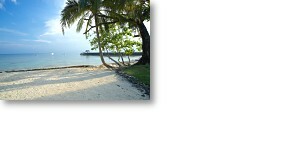 However, do come to Juara Mutiara if you're into low-key locations, blissful tranquillity and a sea village-type mood. For those who appreciate these features, Juara Mutiara's remoteness works out just right. You'll find Juara Mutiara an absolute gem. But there are activities to enjoy too at Juara Mutiara. 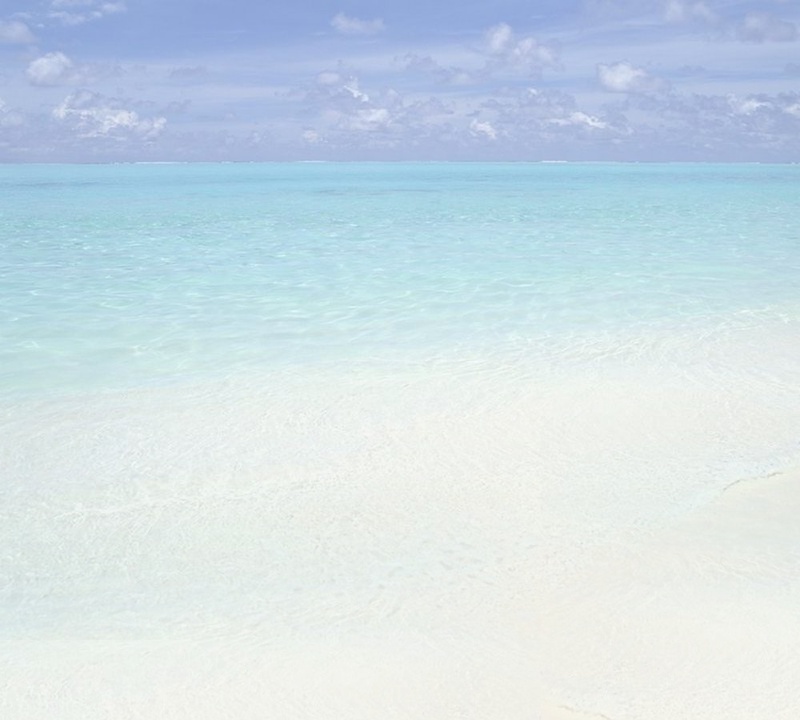 The main draws here are scuba-diving, snorkeling and jungle-trekking. There's also a trip from Juara Mutiara to a turtle sanctuary. We decided to take on all these and I can safely say that all of it was, in a word, awesome. Tip: For those interested in scuba diving in a semi-private setting, Juara Mutiara is ideal, because not only is the Juara dive outfit, the aptly-named Sunrise Dive Centre, within walking distance of Juara Mutiara, but the scuba groups are kept to a small size here. Lastly, Juara Mutiara tends to get booked by company groups, so book early if you're keen to stay here. Welcome to Tioman's Juara Mutiara.